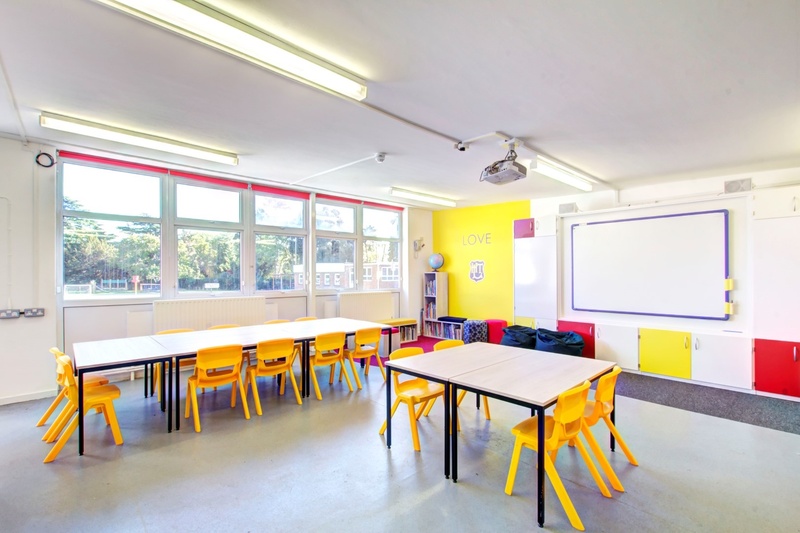 Interior fit out company Rap Interiors was recently chosen to design and refurbish two schools: St Mary Magdalene Academy in North London and Holy Trinity Lamorbey in South East London. For the St Mary Magdalene Academy, the project entailed creating a vibrant and inviting reception area with an additional office space for staff. 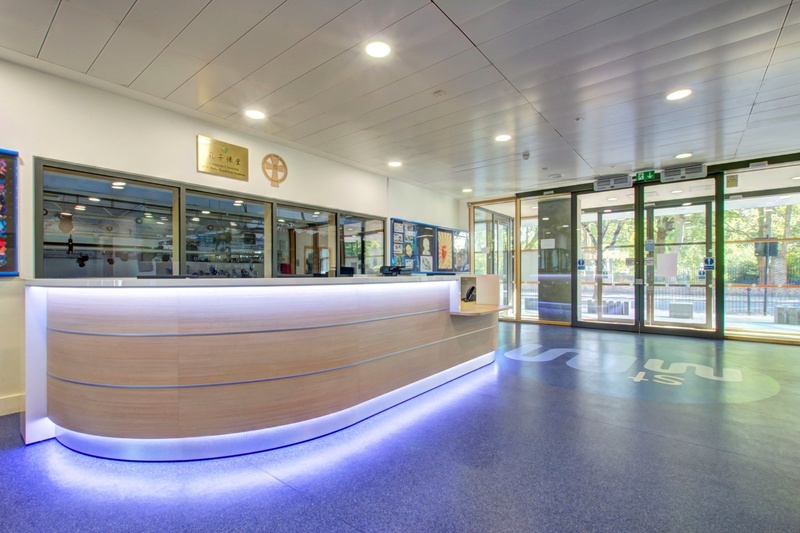 Key elements of the design include a newly created office space with bespoke glass manifestation and a modern reception desk with a blue LED sensor light. For Holy Trinity Lamorbey, Rap’s expertise was required to transform a collection of tired and dated classrooms. Key features of the design include low height desks for students, bespoke teaching walls which double up as whiteboards and reading areas with comfortable furniture. Furthermore, Rap instilled the school’s branding and ethos by using a red and yellow colour scheme and printing wall vinyls with the school’s emblem and slogans. Through working with an experienced fit out company in Rap Interiors, St Mary Magdalene and Holy Trinity have both achieved their refurbishment goals. St Mary Magdalene now has a modern and inviting reception area, while Holy Trinity Lamorbey has a collection of classrooms which are vibrant, fun and practical. Both project outcomes will benefit both staff and students for years to come and help the schools to enhance their reputations as excellent education providers. If you’re in need of a school or office design company to transform your space, then Rap Interiors can help. Rap has a long history of delivering cutting edge transformations that help schools and business to enhance their brand identity and build on heir success. 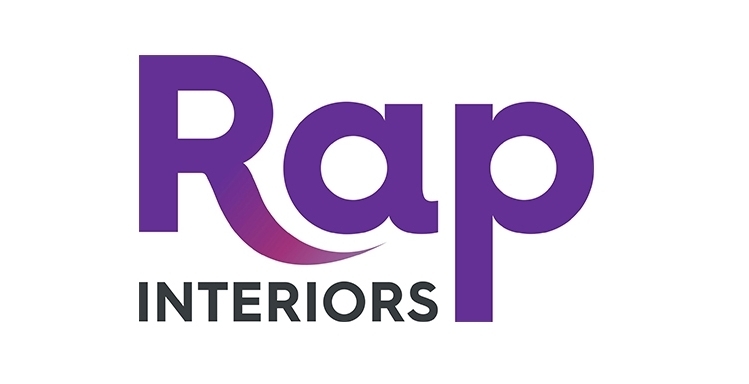 To book a free design consultation, visit www.rapinteriors.co.uk. Or, to see more projects like this, visit www.rapinteriors.co.uk/projects.